You may know the popular GTA PC game, developed by Rockstar studios. 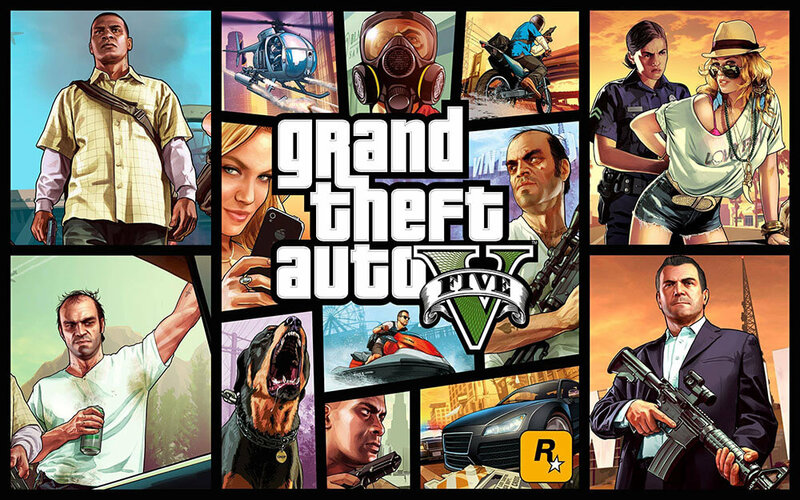 Well, There is a new movie about this game, called "Grand Theft Auto". 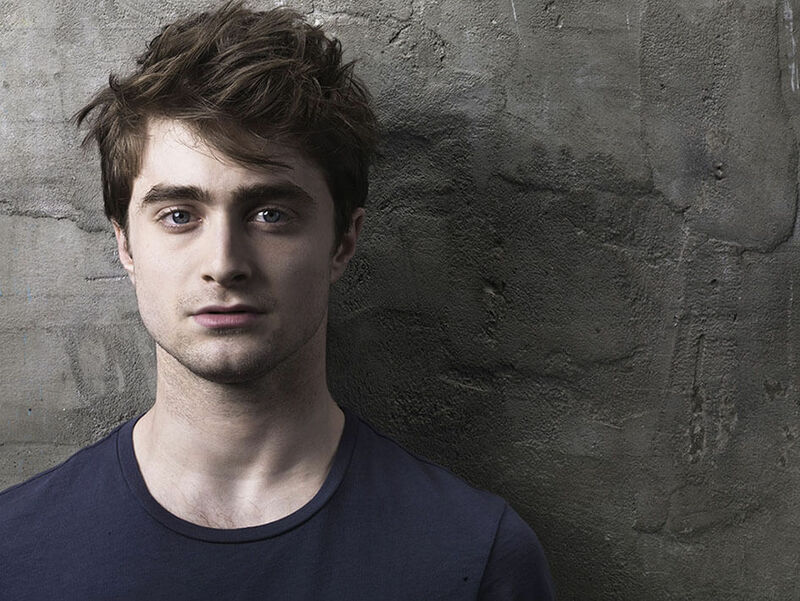 As for the actors, Daniel Radcliffe, star of the Harry Potter film series, is in negotiations to star in a movie about the creator of Grand Theft Auto. According to The Hollywood Reporter, Radcliffe may portray Sam Houser, the co-founder and president of Rockstar Games in a BBC Films movie. The film, aptly titled Grand Theft Auto, will center on a real-life conflict between Houser and Jack Thompson a disbarred Miami lawyer who pushed for a ban on violent video games in the early 2000s. Bill Paxton will play disbarred attorney Jack Thompson, the man who tried to take down Grand Theft Auto developer Rockstar Games. The movie will be out in 2016 and we may see the first trailer later this year. Will the Upcoming Galaxy A8 Star Sell Well in India? A new Samsung smartphone is coming to the Indian market, as made obvious by the company's latest teaser on Amazon India and it will definitely carry the moniker "Star." Whether it will be called Galaxy A8 Star or Galaxy A9 Star is something that remains to be seen, because the same smartphone is known as A9 Star in China, but as A8 Star in all other markets. Now the real question is, will Indians be buying this smartphone in enough quantities to justify the launch? 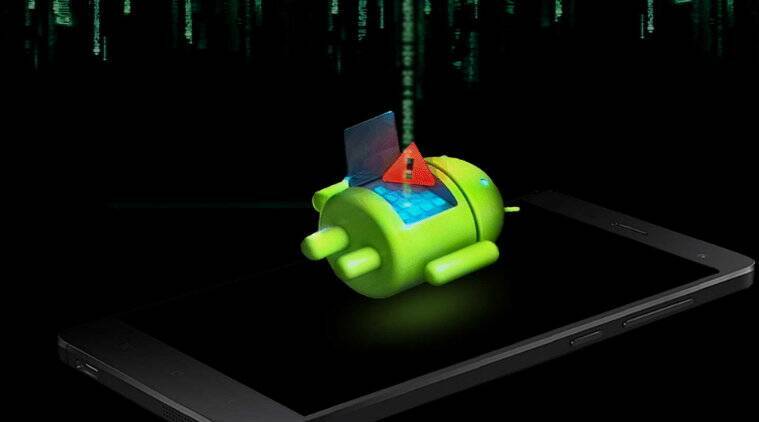 Samsung has not been doing particularly well recently in the country due to the presence of its Chinese rival Xiaomi and their ridiculously cheap but better alternatives to Samsung's smartphones in the low-mid to mid-range segments. Even as Samsung prepares to launch the sleek looking device for around INR 30,000 (the exact price has not yet been revealed) or $430, Xiaomi has already launched the Pocophone F1 in India for a ridiculous starting price of only INR 21,000 ($300 approximately). Considering that the Pocophone F1 will sport a Qualcomm Snapdragon 845, at least 6GB of RAM and 64GB of internal storage for that price, it isn't looking particularly good for the Galaxy A8 Star, which is not only at least INR 10,000 ($143 approximately) more expensive than the Pocophone F1, but also sports a much weaker Snapdragon 660 SoC and just 4GB of RAM. Although the battery is a big one in the A8/A9 Star at 3,700mAh, it pales against the competition's 4,000mAh battery. The only advantage that Samsung has over Xiaomi is the "brand" factor, which matters in India because smartphones are seen as status symbols in the country for some reason! Tags: gta movie coming 2016 starring harry potter star upcoming galaxy star sell well india? 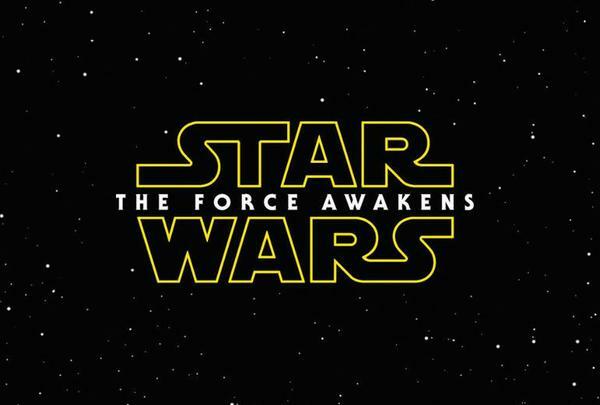 It's Here, the first official Teaser Trailer of the Star Wars Episode VII: The Force Awakens movie. After many years away from the big screen, Star Wars will be back next year with a new movie Episode set to release on December,2015. Written and directed by JJ Abrams, "Episode VII: The Force Awakens" picks up after the events of the first "Star Wars" trilogy. Original series stars Mark Hamill, Carrie Fisher and Harrison Ford are back in the roles that made them famous, joined by a cast of young whippersnappers including Daisy Ridley, Oscar Isaac, Andy Serkis, Adam Driver and Domhnall Gleeson. Watch the Teaser Video below! 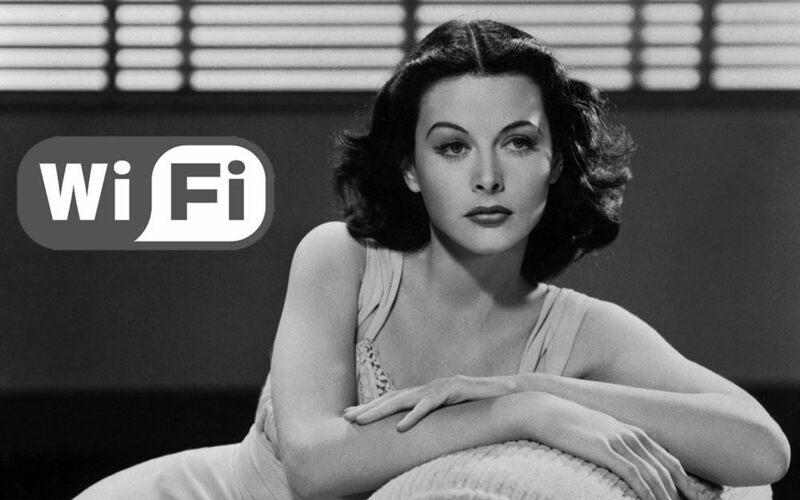 Next time you are using Wi-Fi on your cellphone, or connected to a 4G LTE signal, keep in mind that the person you need to thank for these innovations is an actress who received a patent in 1942 for "spread spectrum technology" that is currently used in Wi-Fi, Bluetooth and 4G LTE technology. The actress was born in Austria as Hedwig Kiesler and you might know her as Hedy Lamarr. Besides her talents as an actress, Lamarr happened to be born with an incredible mind. After marrying one of the richest men in Austria, Friedrich Mandl, she would end up at her husband's side as he would have dinner with men like Hitler and Mussolini. Mandl was the largest arms manufacturer in Austria and the topic at the dinner table would sometimes revolve around radio-controlled missiles and torpedoes. While pretending to be bored at these dinners, Lamarr actually soaked up the information. After running off to America, she became one of the country's biggest movie stars toiling for MGM during the 1940's. But at the same time, she developed a wireless communication system that couldn't be jammed. Her goal was to help the Allies defeat the Nazis. Back then, most wireless systems used one frequency which made it easy to block. The actress came up with a way for the message to be sent over another frequency if the original one was jammed. "Frequency hopping" was the term that was used to describe the technology.